Whether it’s for large planning meetings, or small creative brainstorms, Wellington’s St Andrew’s Centre is a truly inspiring place to meet. There’s a welcoming spirit at Wellington’s St Andrew’s Centre, from our dedicated on-site Centre Manager and staff to the large airy rooms flooded with natural light. Tucked away behind the church on The Terrace is our multi-purpose complex providing full-service meeting facilities. A lift gives full access to all the meeting rooms. Our three conference rooms offer great options for meeting away from the office. With lots of natural light, they’re ideal for workshops and team meetings. The church and hall at St Andrew’s are ideal for getting big groups together. Government agencies frequently use them for staff presentations. 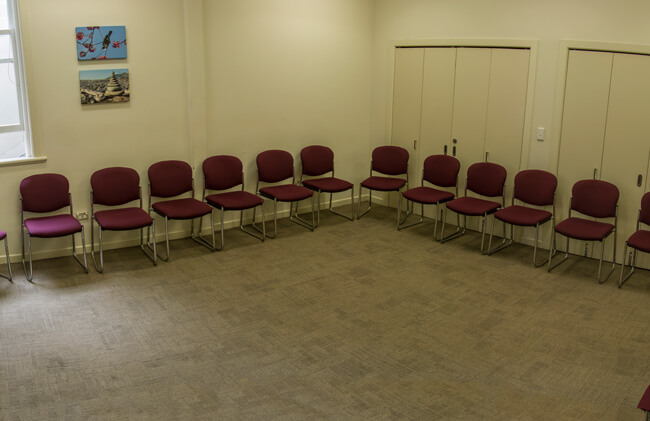 Our smaller rooms are perfect for community groups or small discussion groups. They’re also good breakout spaces for groups using the conference rooms. I can’t speak highly enough of St Andrew’s. The meeting room was a good size with fantastic natural light; the kitchenette was handily located and the lift was AWESOME. The staff always go out of their way to be as helpful and accommodating as possible – they are fantastic. I couldn’t be more satisfied. 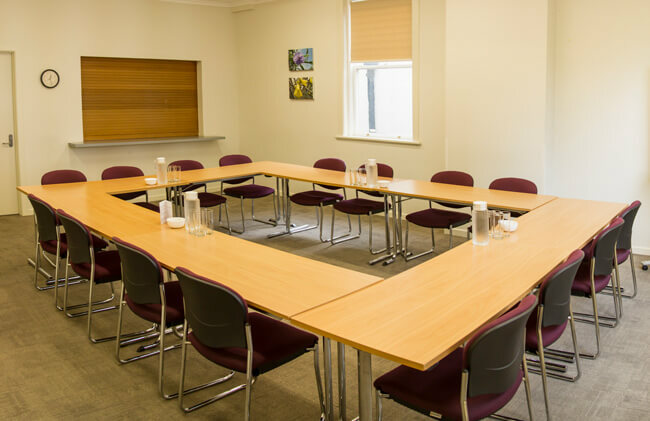 The service and facilities offered by St Andrew’s Conference Centre are exceptional. They are my first choice when it comes to arranging facilities for all our training and development needs. Apart from the great meeting rooms, facilities and equipment, what really stands out is the stellar service by the St Andrew’s team. They could not be more helpful, accommodating and professional. A fantastic team! The reservation process was very straightforward and the staff were extremely friendly and helpful. 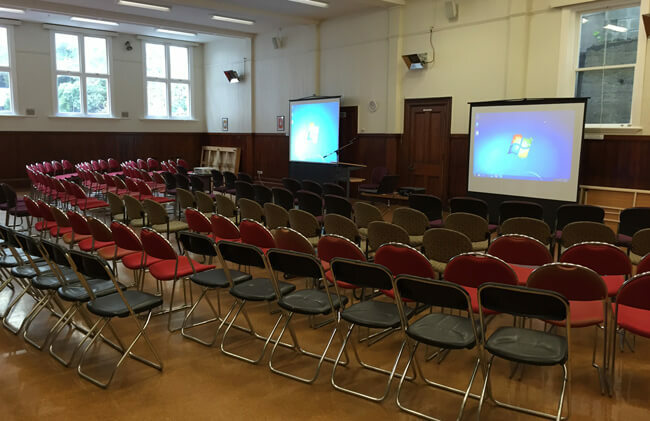 They were highly responsive to our meeting needs and exceeded our venue requirements. An excellent service, I would use St Andrew’s for future Toastmasters events. 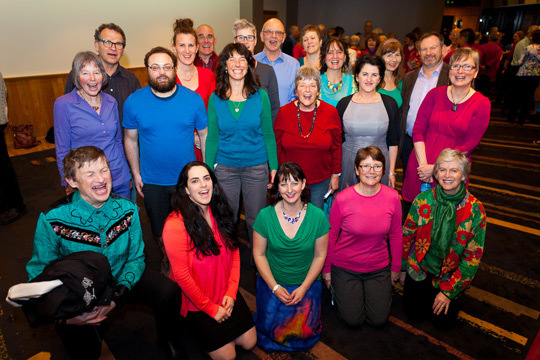 St Andrew’s Centre is home to a wide range of community groups – they’re part of the Centre’s special vibe. Every evening there’s a buzz as people arrive for meditation, yoga, Toastmasters, ballroom dancing, choir and orchestra practices. Some groups also meet at lunchtime. Subject: Rooms, community groups, general enquiry etc.